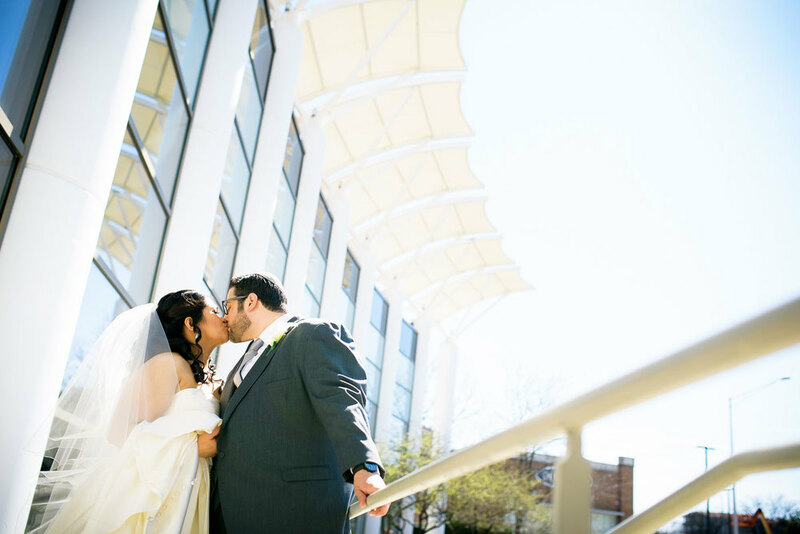 Charry & Michael are an incredibly sweet couple, and it was a true pleasure documenting their spring wedding at the DoubleTree North Shore. Mike is actually an amateur architectural photographer. I'm always especially honored when a fellow shooter chooses to work with me.